Sōsuishi-ryū Jujutsu involves formal practice in empty-handed grappling as well as grappling techniques with a number of weapons. These include the kodachi and bokuto. The syllabus extends to supplementary exercises, and a form of free practice that interweaves with the more stylised elements. Koshi-no-mawari practice is centred around use of the katana, with broader implications arising from the concepts contained within. 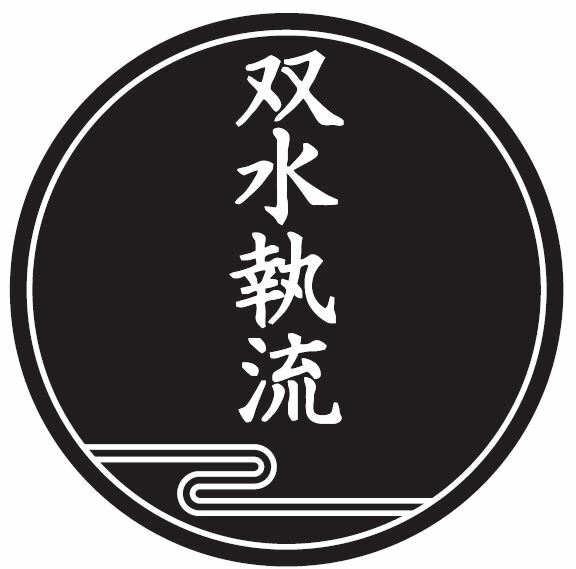 Apart from the rare and historic forms of grappling and sword, Sōsuishi-ryū is distinctive in that it maintains the menkyo grading system. This system predates the dan-i grading system created by Jūdō’s founder, Professor Jigorō Kano. It is also conceptually different, despite its apparent similarities. Please note, while awarded in three instances, Sōsuishi-ryū no longer uses the rank of Kuraizume.